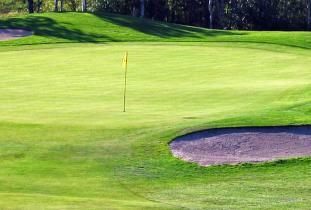 Teulon Golf and Country Club is known for its manicured fairways and subtle undulating greens. Whether you are casual golfer or interested in booking a tournament, Teulon is the place to play. Located 30 minutes north of Winnipeg on Hwy # 7, Teulon has a reputation for being a fun but challenging golf course.